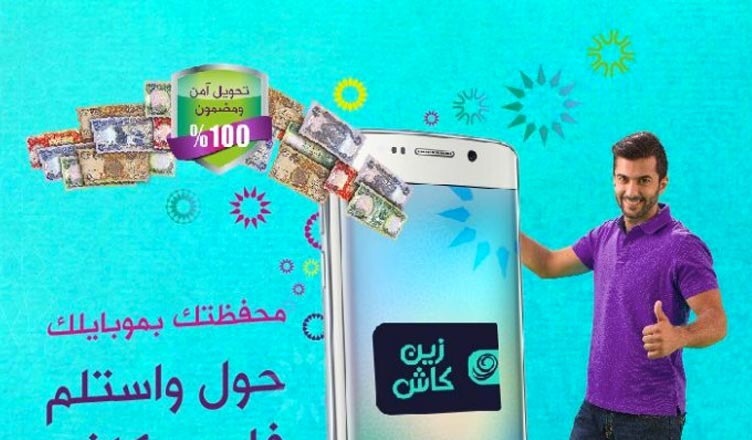 [Image: Zain-Cash.jpg] Mobile money goes live in Iraq with ‘Zain Cash’ February 23, 2016 News eServGlobal is pleased to announce the commercial launch of mobile money services with Zain Iraq. The service was soft-launched in January and has already attracted strong interest. The service is called ‘Zain Cash’ and is offered by Iraq Wallet, which is an authorised company from the Central Bank of Iraq (CBI). Through Zain Cash, customers can have a mobile wallet linked to their SIM card, enabling customers to make financial transactions easily and at any time (Cash-In/ Cash-out, transfer money from wallet to another, recharge for prepaid account & bill payment for postpaid account). eServGlobal has a framework agreement with the Zain Group to provide an end-to-end mobile money and EVD (electronic voucher distribution for prepaid rechage) solutions across Zain Group’s operations. Mobile money, mobile financial services, mobile recharge and distribution are key elements in the Zain Group strategy. Through innovative product design and marketing strategies, Zain aims to maximise the benefit of mobile money, electronic recharge and distribution, giving customers new alternatives to financial transactions and account recharge. Zain Group coverage extends to more than 45.6 million customers spanning Kuwait, Bahrain, Iraq, Jordan, Lebanon, Saudi Arabia, South Sudan and Sudan. Notably, in several of Zain’s markets, over 90% of the population does not have access to banking facilities. eServGlobal is showcasing their mobile money solutions at the Mobile World Congress in Barcelona, 22 – 25 February. eServGlobal will be hosting a live demonstration on its stand located at Hall 7 Stand i61.